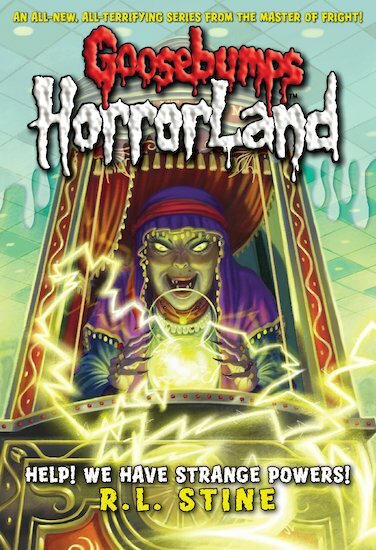 Goosebumps #10: HorrorLand: Help! We Have Strange Powers! Buy HorrorLand: Help! We Have Strange Powers! Jilly and her twin brother, Jackson, are startled when they suddenly discover they can read each other’s thoughts. But that’s not all. They can read other people’s thoughts, too! Their strange new powers are exciting… at first. But soon it becomes clear that somebody else knows their secret. Somebody who will stop at nothing to control their powers. And things go from bad to worse when the twins find themselves trapped in the scariest theme park on earth: HorrorLand. I think this book was great but (there’s always a but isn’t there!) 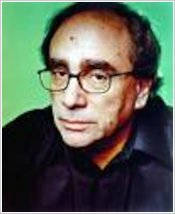 what was strange is Nina and Artie had magic powers from when they were born and they always acted clumsy because of it; why? However overall it was a good book!